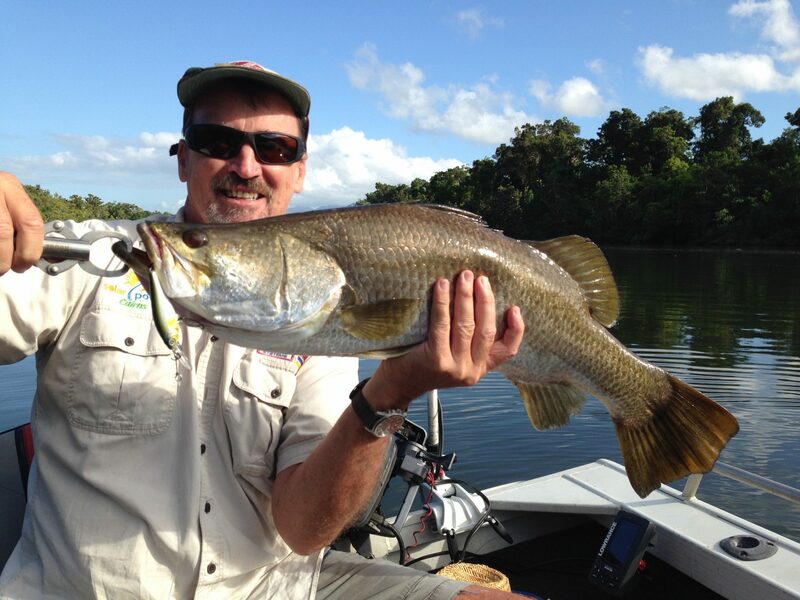 Come aboard the Uncanny Angler as we explore the upper reaches of some of North Queensland’s most pristine rivers. The Russell/Mulgrave systems, the North and South Johnstone, the Tully and Murray Rivers, along with the few creeks, like the Liverpool and Babinda Creeks. 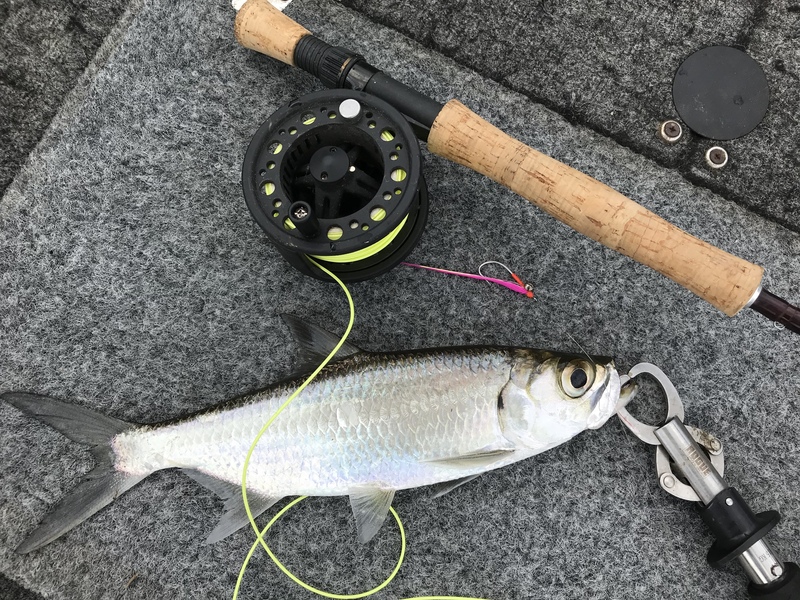 All offer brilliant fishing on their day. 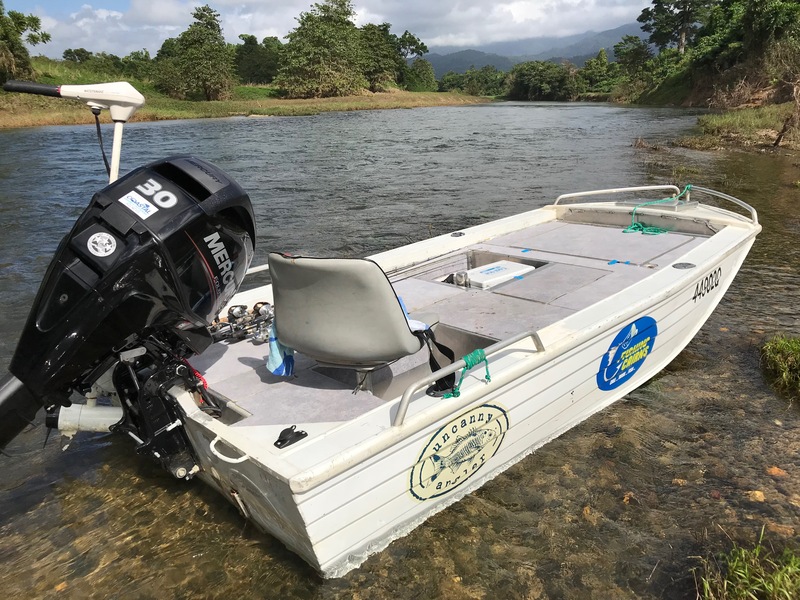 Spend the day drifting these wonderful waterways, casting a well placed lure up under an overhanging tree or into a eddy looking for that exhilarating strike. 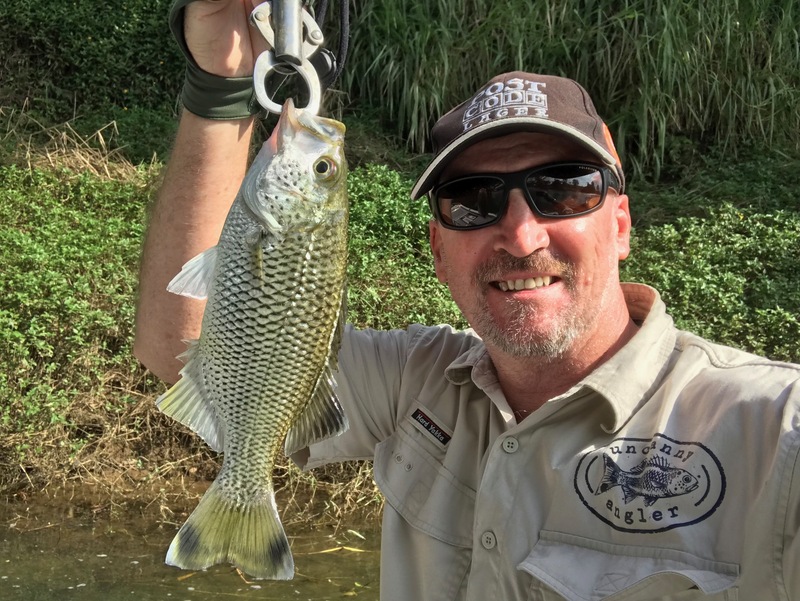 The waters boast a range of hard fighting predator species, including the Barramundi, Mangrove Jack, Tarpon, Jungle Perch and Sooty Grunter. 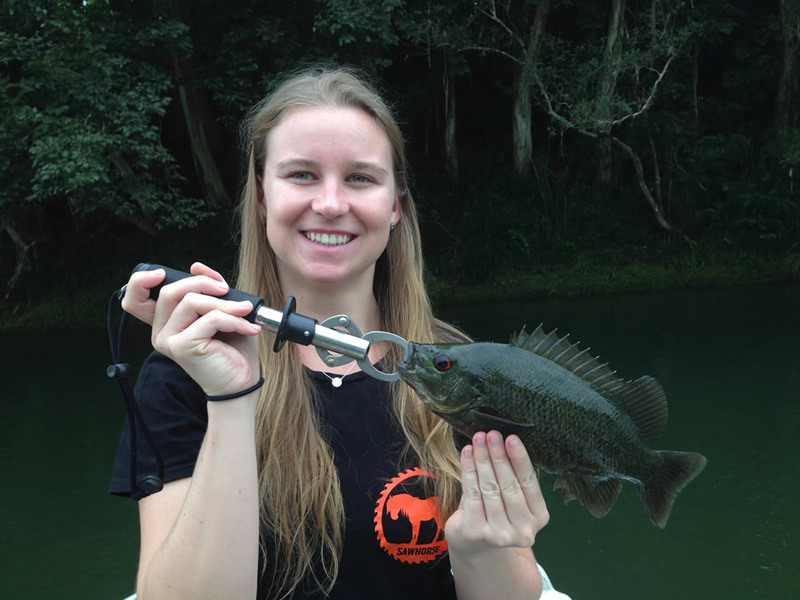 All of these fish offer adrenalin pumping action on light tackle, enjoy watching the strikes happen, and sight fishing at its best for Bothe Lure & Fly fisherman. 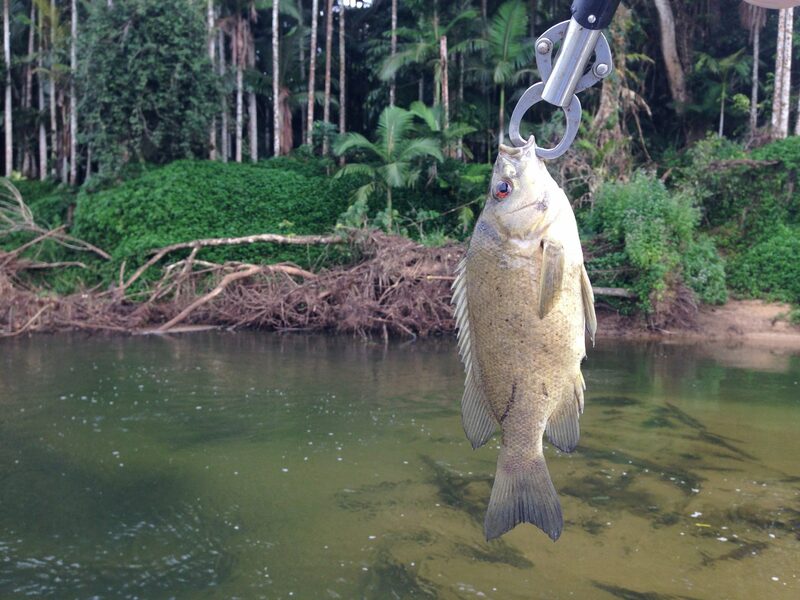 Try your hand at landing some tough fighting fish, sight casting these hard hitting species is a tonic for the soul. 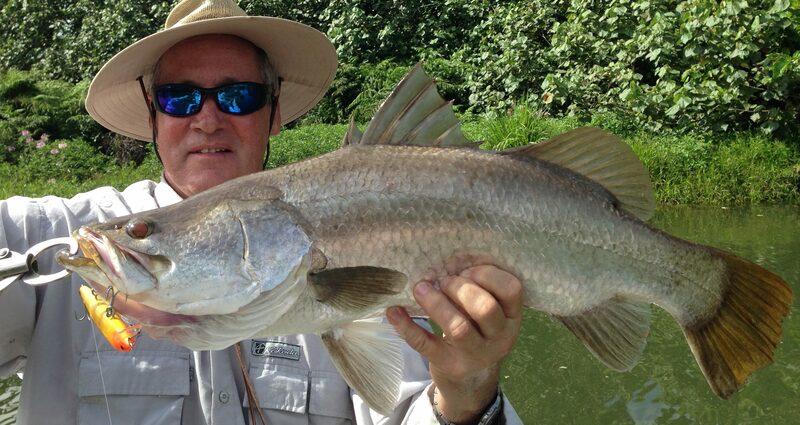 Fly fishing the tropics is an experience you will not forget. We suggest you bring your own gear for this personalised activity.